The Blackdown Hills Repair Café has been nominated for the People's Choice Award at the Recycle Devon Thank You Awards on 22nd March. The Blackdown Hills Repair Café has been amazingly successful and has already repaired over 150 items, saving them from going to landfill. The current trend for repair cafes across the world has led to the European Union suggesting new legislation which will enforce the “right to repair” and ensure that manufacturers have to make their products repairable. Being part of this movement and helping to return to a society and culture of repair is a core value of the Blackdown Hills Repair Café, reducing waste and re-using items where possible. 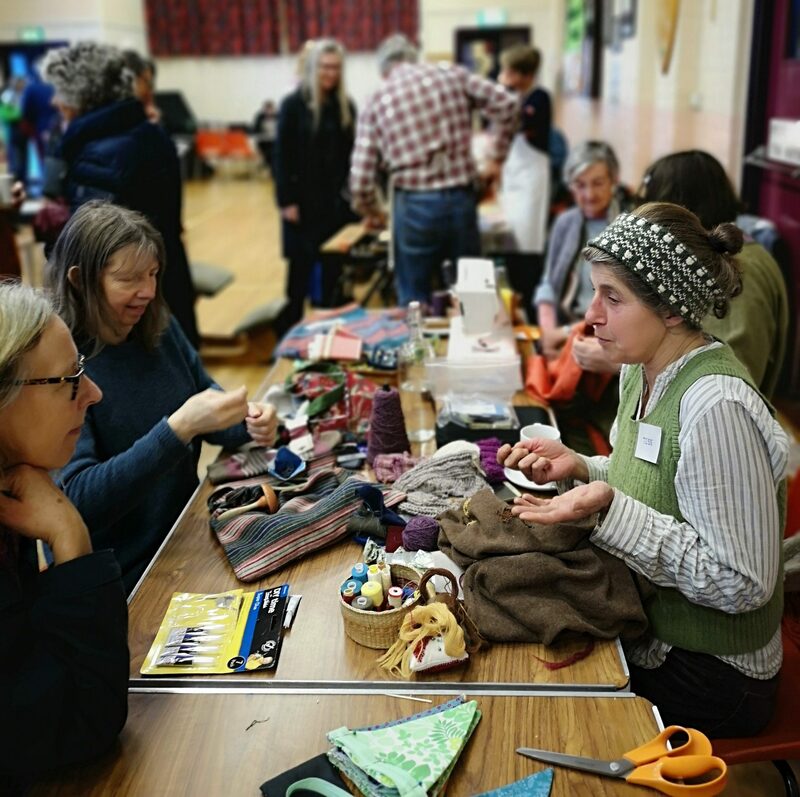 The Blackdown Hills Repair Café has also been instrumental in assisting and encouraging other local repair cafes and furthering the movement across Devon, Somerset and the surrounding area. In recognition of its success The Blackdown Hills Repair Café has been nominated for the People’s Choice Award at the Recycle Devon Thank You Awards. If you’d like to show your support for this excellent venture click here to cast your vote for the Blackdown Hills Repair Café. Voting closes on Friday 1 February and do feel free to share the link with friends and colleagues as you think appropriate.